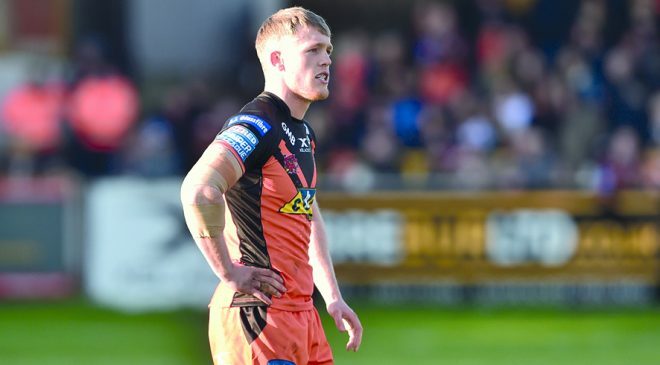 BATLEY BULLDOGS are being linked with a move for Rochdale scrum-half Danny Yates for next season. 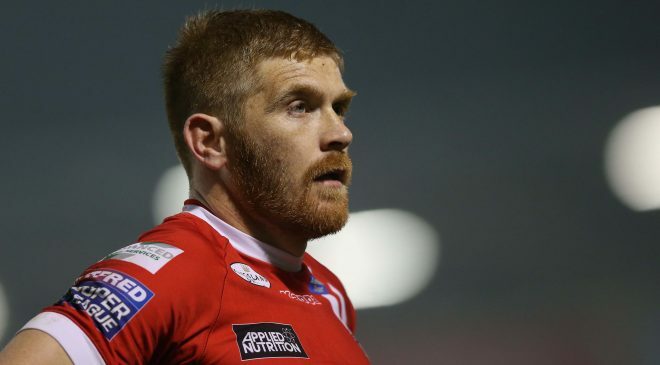 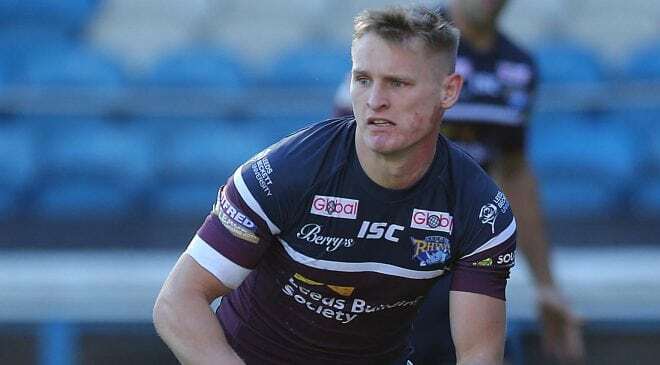 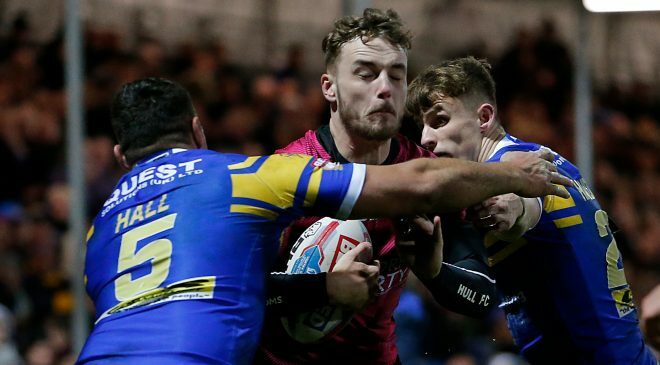 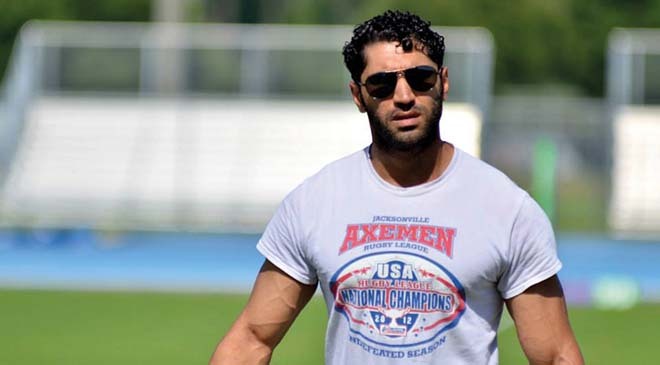 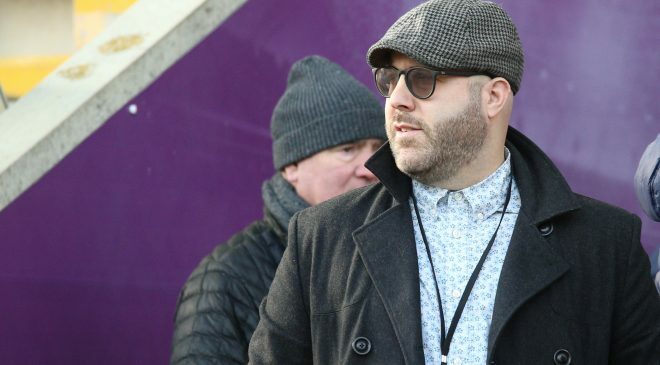 Coach Matt Diskin has promised changes in his squad for 2019 and the former League 1 Young Player of the Year has impressed at times in a struggling Rochdale team. 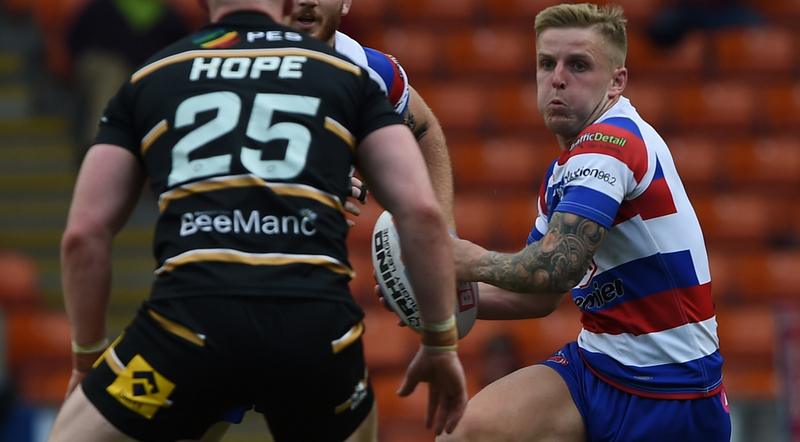 The Bulldogs began their own re-signing campaign last week with confirmation that Wayne Reittie and Johnny Campbell have penned new deals at the club. 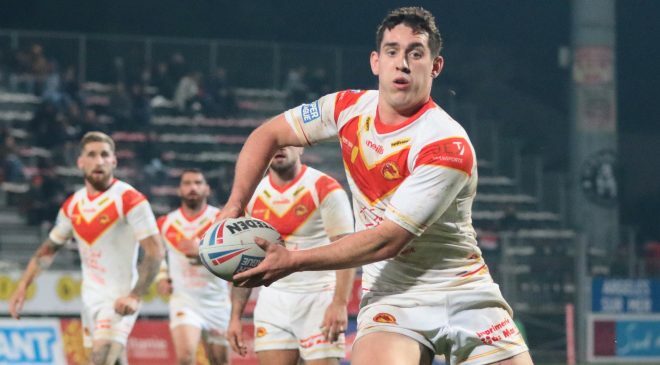 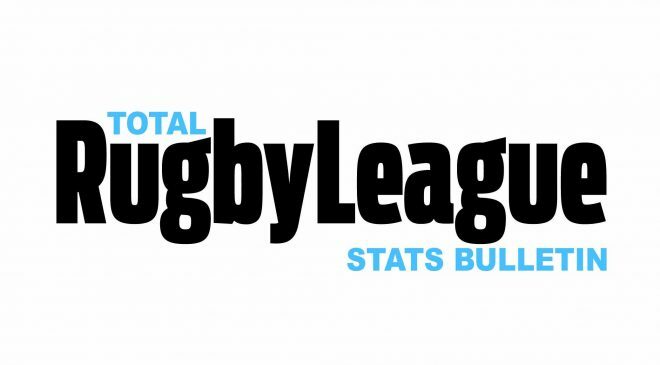 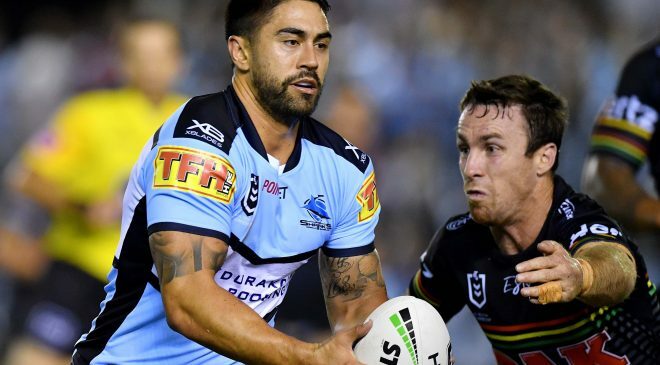 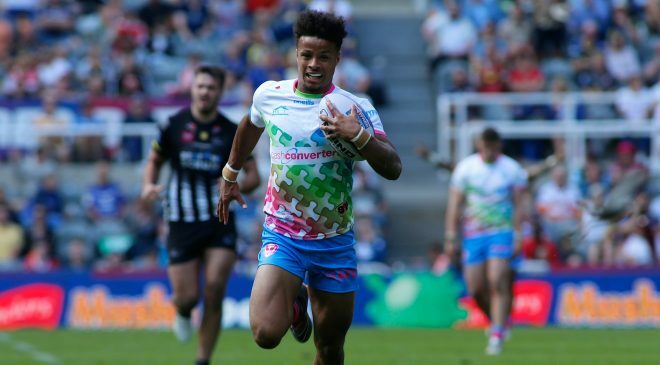 Reittie has been Bulldogs’ top try-scorer for the past three seasons, while fans’ favourite Campbell recently returned to the club after a spell away from the game.